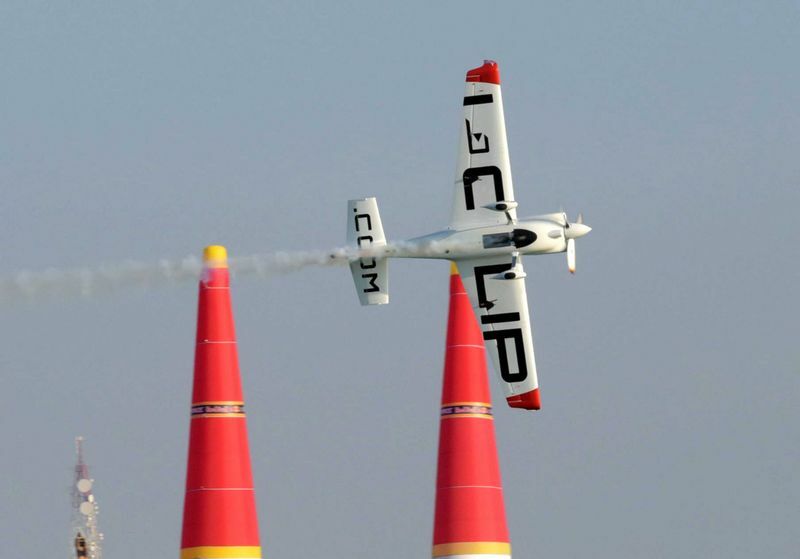 For the 12th consecutive season, the quest for the Redbull Air Race World Championship will kick off at 370 km/h above Abu Dhabi Corniche, today and tomorrow. From 11am, tickets start at Dh200. Celebrate the late singing legend’s birthday at Reggae Beachfest with performances by The Wailers and Romain Virgo. Dh130 in advance and Dh150 at the gate. For 21 years and up. Indian classical music legend Shiv Kumar Sharma will perform at the Dubai Opera tonight. 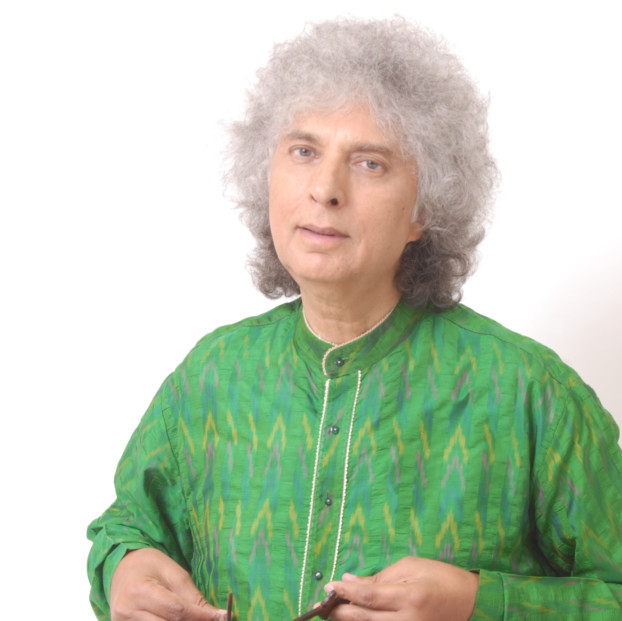 The award-winning santoor (stringed instrument) player will headline season eight of the Emirates NBD Classics. Tickets priced at Dh100, with the show starting at 8pm. Electronic dance music legends Underworld (pictured) will perform tonight, complete with a full live band. Also performing on the night is techno DJ Monoloc, British electronic act Leftfield, EDM greats Radio Slave and Sebastian Mullaert, among others. Tickets from Dh295. From 5pm onwards at the Emirates Golf Club. Today’s Walk For Life – Positive Action Against Cancer is being held in support of the World Cancer Day that was observed on February 4. Head over to Zabeel Park at 3pm. This initiative is to increase awareness in a bid to prevent and reduce cancer risk. There will be cancer survivors sharing real life experiences, professional advice from doctors, as well as fun activities for groups and families enjoying together as a community. Participation at Dh50. 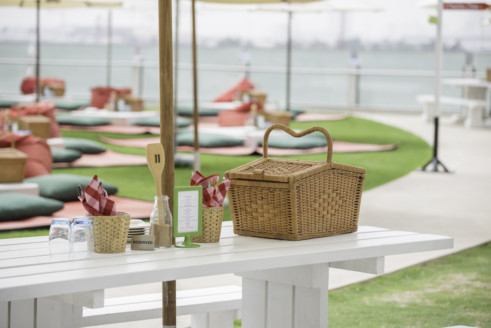 Make the most of the weather at this picnic brunch, with a walk-in pantry, BBQ stations, live music, kid’s activities and pool access with views of the city. At Dh245 per person with soft beverages; Dh345 with house beverages. Kids under 12 eat for free. The Hala China celebrations continue at Al Seef with a festive food market. Up to 30 stands will assemble along the streets of the waterfront destination in Bur Dubai where visitors can sample Chinese staples, from spring rolls to dumplings and wantons. Until February 23. Daniel Fernandes, one of India’s leading English stand-pp comedians, performs tonight at Holiday Inn Hotel, Bur Dubai at 8pm. The show, Talk to Me, is an improvised comedy show made up on the spot by interacting with the audience. No old material will be used. Entry is free but registration is a must. Celebrate the Chinese New Year with a six-course feast at the recently opened Caesars Palace Bluewaters Dubai. The restaurant will also dress up for the occasion with Chinese lanterns and fortune cookies will be offered to each guest. Families can create a pot of gold using chocolate coins. Until tomttow, priced at Dh350 per person, inclusive of soft drinks. Catch the Vivienne Westwood documentary, Westwood: Punk, Icon, Activist at Cinema Akil tonight, which illustrates the life and legacy of UK’s iconic fashion designer and social activist. The film screens until February 15. Tickets are available for purchase online. Spend your weekends outdoors and enjoy palm tree walkways and sprawling green spaces while you sift through seasonal organic fruits and vegetables. An artisan and food market also set up, along with a petting zoo, horse riding and live music. Every Friday and Saturday from 9am until 7pm at the park next to the Dubai Police Academy, Umm Sequim. 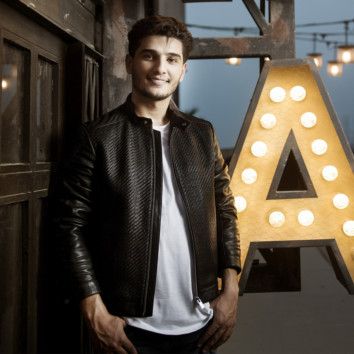 Al Majaz Amphitheatre is bringing two great Arab singers on one stage as Ragheb Alama and Arab Idol winner Mohammad Assaf perform tonight. Tickets starts at Dh100 with the concert kicking off at 8pm.